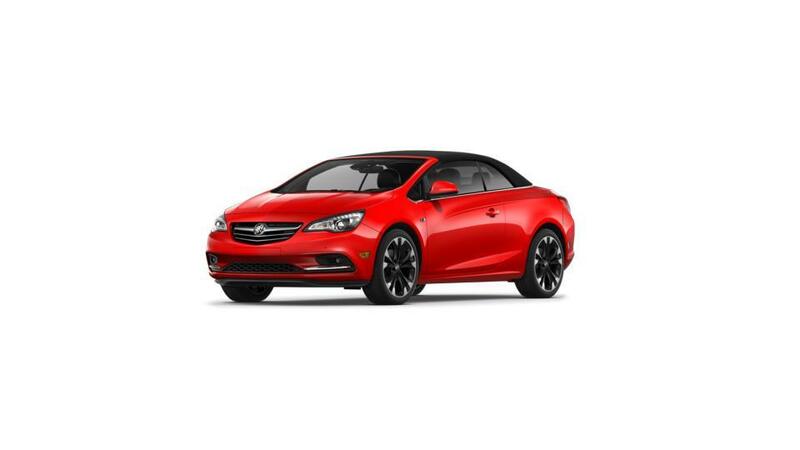 The new Buick Cascada, available at our dealership in Mansfield has made a grand entry in the convertible market. If you seek a car that seamlessly integrates fun and performance, we recommend this one. A sleek design comprising an innovative soft top makes your driving experience enjoyable. A quiet and thoughtfully designed cabin with features like electronic front safety belt presenters, dual-zone automatic climate controls, and more add to the appeal of the new Buick Cascada. Our Mansfield customers will surely be impressed with this vehicle. If a stylish new vehicle is on your mind, check out the Buick Cascada inventory at our dealership in Mansfield.